Hybrid, is the future in the sky? Share the post "Hybrid, is the future in the sky?" Hybrid, Electric, these are terms that we are going to hear more and more. For a few years now, companies in charge of transportation are working on this trend with the aim of fighting against pollution and global warming. More often used in the car industry with brands like Toyota, Tesla, what if those words were also used for planes? Zunum Aero, a Seattle based start-up, has every reason to think that it is possible. 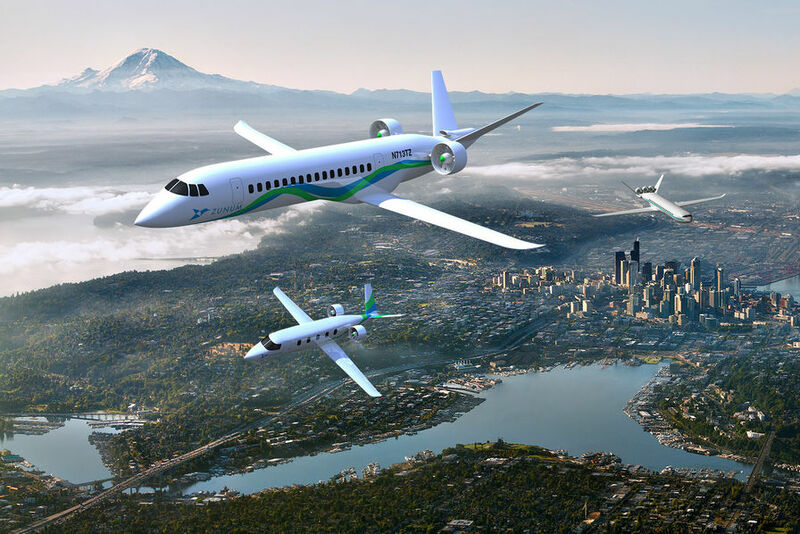 Thanks to financial support from Boeing, this little company is preparing a Hybrid plane that will be delivered for the first customers in 2022. It is based on the same technology as some hybrid cars, in other words, there is a small fuel generator that charges 2 batteries that allow the plane to flight up to 700 miles (1130km) at the speed of 340mph (544km/h). The latter is planned to transport up to 12 people and will be able to fly from smaller regional airports that cannot be used by most bigger planes because of noise issues and pollution. Moreover, the company is promising that tickets will be less expensive than the price we know to date. This model takes all its sense in the US where there are more than 13500 little airports from which this plane could fly and transport people effectively from one point to another without any controls. Zanum Aero doesn’t want to stop here, it is planning a bigger plane in the future that will be able to transport 50 people up to 1000 miles (1600km). However, other companies are thinking about other means of transportation. 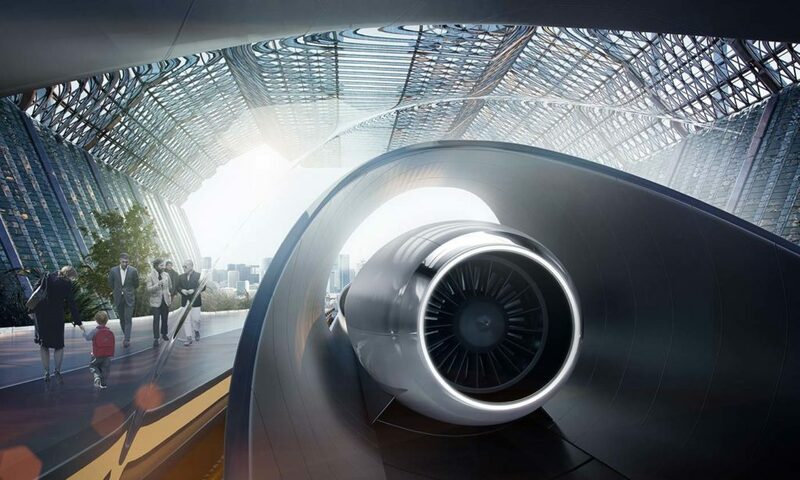 The Hyperloop is the perfect example, it consists on a capsule that moves in a tube at the speed of 760mph (1200km/h) between cities. A safe and fast way to travel between cities. Nevertheless, the advantage that Zanum Aero has on others, is the existence of all the infrastructure. Creating the same infrastructure for another mean of transportation would be a cost of trillions of dollars and this is why the future of transportation might be in Hybrid or Electric planes.